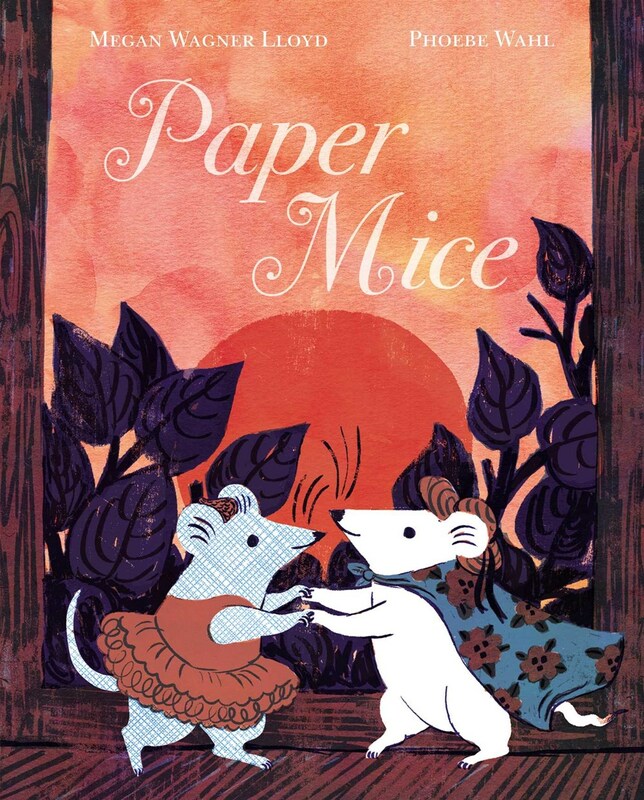 With a snip and a clip, two paper mice are made. What happens when Della and Ralph find adventure—and each other—during the middle of the night? 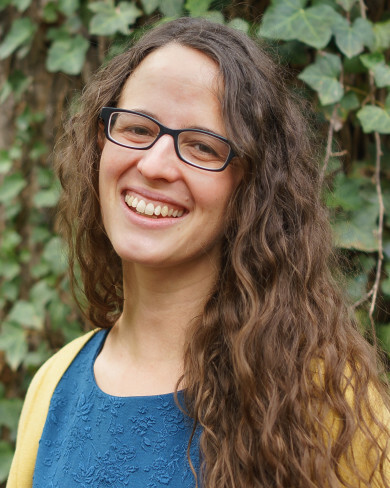 Come find out when Megan Wagner Lloyd returns to the bookstore with her new book, Paper Mice! A big, dark house can be scary for those so small, but not when you have a buddy.